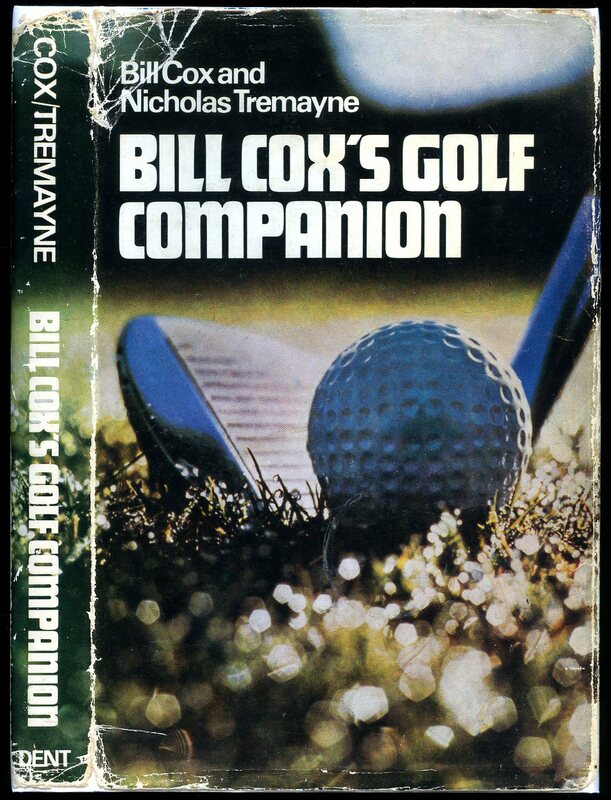 Published by Frederick Muller & Co. Ltd., Fleet Street London First Edition 1971. London 1971. 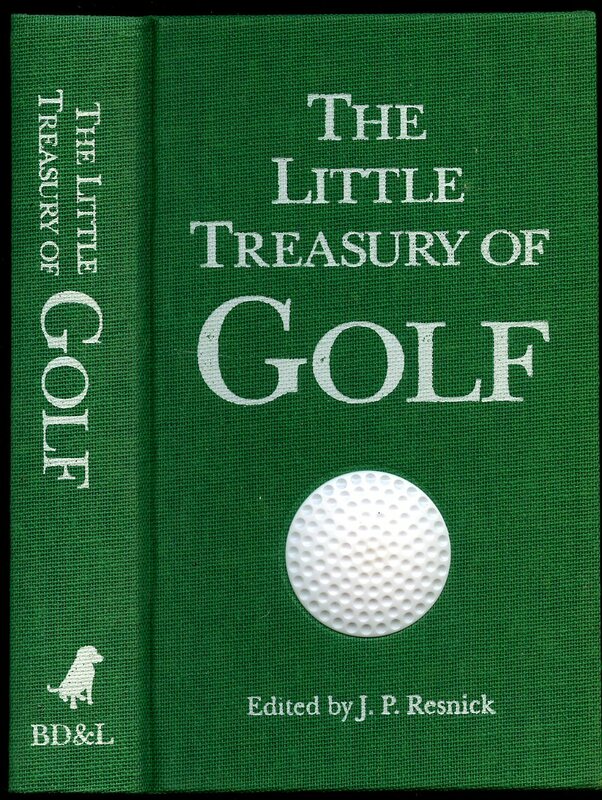 First edition hard back binding in publisher's original lime green paper covers, gilt title and author lettering to the spine. 8vo. 9'' x 6''. ISBN 58410037X. Contains [viii] 232 printed pages of text with monochrome photographs throughout. Without any ownership markings. Very Good condition book, in Very Good condition dust wrapper with a little fading of the colour to the spine, not price clipped. Dust wrapper supplied in archive acetate film protection, this protects and prolongs the life of the paper, it is not adhered to the book or to the dust wrapper. Member of the P.B.F.A. Published by The Boydell Press Ltd, London First Edition 1972. London 1972. First edition hard back binding in publisher's original green paper covers, gilt lettering to the spine. 8vo. 7½'' x 5¼''. ISBN 0851150144. Contains 160 printed pages of text with monochrome illustrations throughout. Fine condition book, in Fine condition dust wrapper, not price clipped. 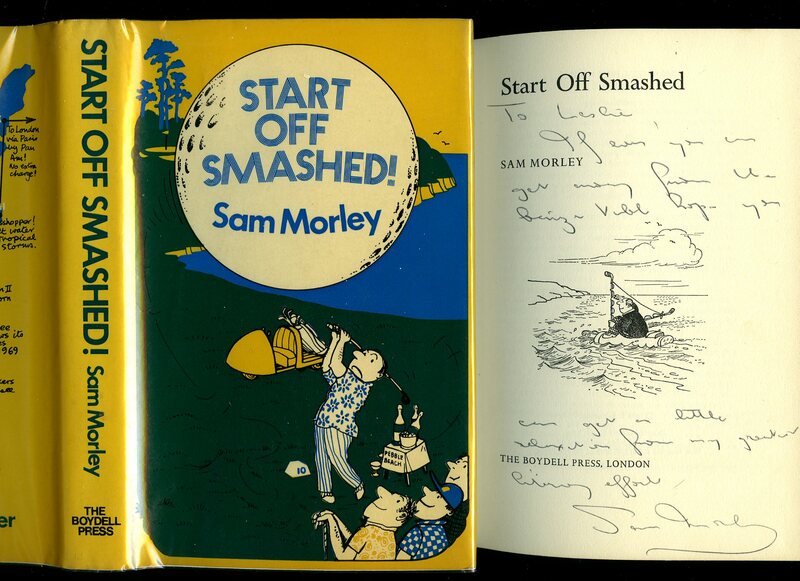 SIGNED by the author to the title page. Dust wrapper supplied in archive acetate film protection, this protects and prolongs the life of the paper, it is not adhered to the book or to the dust wrapper. Member of the P.B.F.A. Published by Bison 1990 reprinted edition. 1990. Published by J. M. Dent & Sons Ltd. Aldine House, Bedford Street, London First Edition 1969. London 1969. First edition hard back binding in publisher's original green cloth covers, black lettering to the spine. 8vo. 9'' x 5½''. ISBN 46003846X. Contains 215 printed pages of text with monochrome illustrations throughout. Without any ownership markings. Fine condition book, in Good condition dust wrapper with rubs and small tears to the edges and the spine ends, not price clipped 45s. Dust wrapper supplied in archive acetate film protection, this protects and prolongs the life of the paper, it is not adhered to the book or to the dust wrapper. Member of the P.B.F.A. 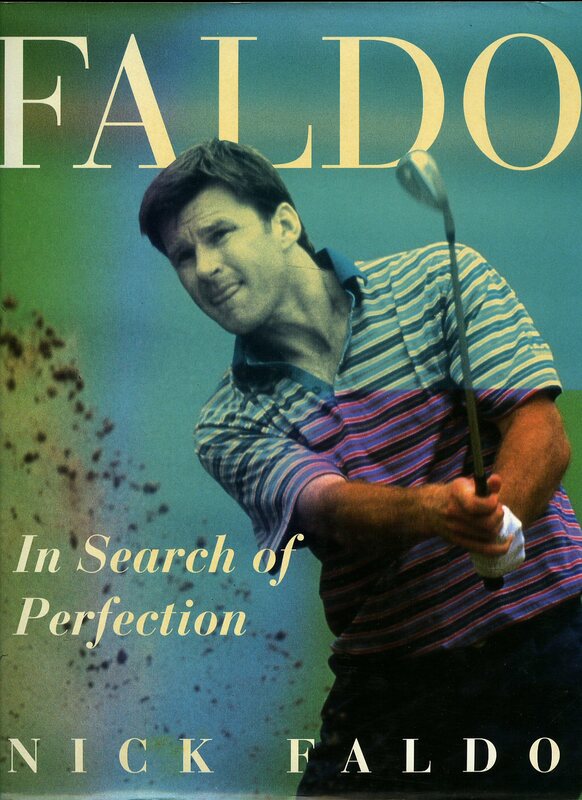 Published by Black Dog & Leventhal Publishers, 151 West 19th Street, New York First Edition 1996. New York 1996. First edition hard back binding in publisher's original green cloth covers, white lettering to the spine and the upper panel. 8vo. 7½'' x 5¼''. Contains 386 printed pages of text. Without any ownership markings and in Fine condition, no dust wrapper. Member of the P.B.F.A. First edition hard back green paper covers with gilt titles. 128 pp. Well illustrated. Book in Fine condition. Dust wrapper with 12 mm closed tear to foot of rear fore edge, without any other marks or chips, not price clipped and in Fine condition. Corners sharp and pointed, never thumbed. Member of the P.B.F.A. 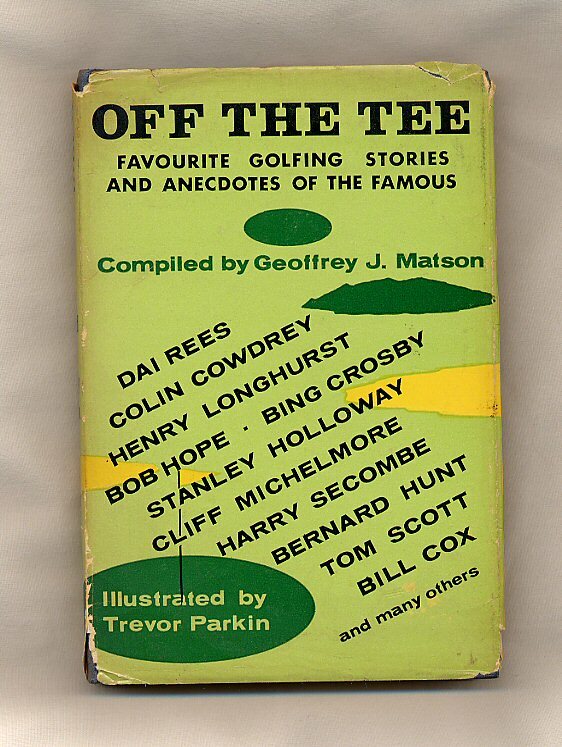 Published by W. Foulsham & Co. Ltd., Yeovil Road, Slough, Bucks First Edition 1963. Bucks. 1963. First edition hard back binding in publisher's original navy blue paper covers, gilt title and author lettering to the spine. 8vo. 7½'' x 5¼''. Contains 127 printed pages of text with monochrome cartoons throughout. Very little wear to the covers, sadly, blue ink doodling to pages 42 and 43. Very Good condition book in Very Good condition dust wrapper with chips to the spine ends, edges and corners, not price clipped 13s 6d. Dust wrapper supplied in archive acetate film protection, this preserves and prolongs the life of the paper, it is not adhered to the book or to the dust wrapper. Member of the P.B.F.A. Published by Angus and Robertson Ltd., 16 Ship Street, Brighton, Sussex First UK Edition 1978. Brighton 1978. First UK edition hard back binding in publisher's original green paper covers, gilt title and author lettering to the spine. 4to. 11'' x 8''. ISBN 0207958076. 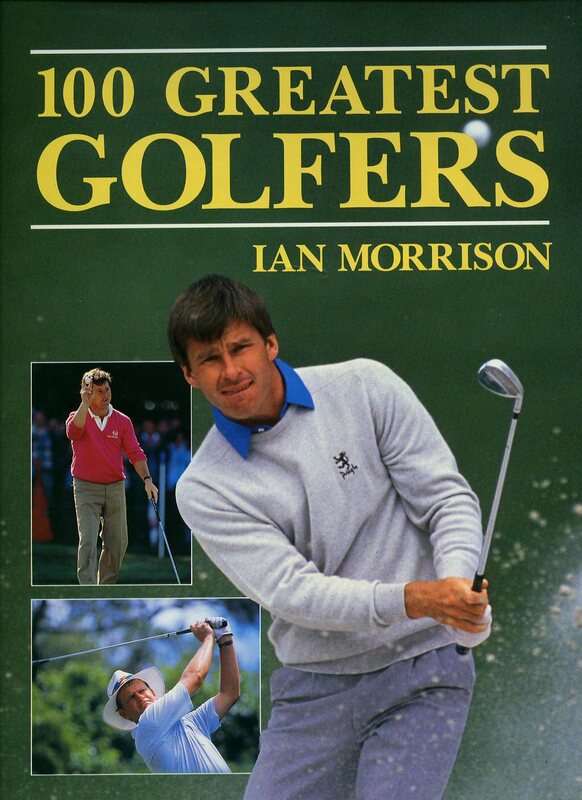 Contains [x] 184 printed pages of text with brown tinted illustrations throughout. 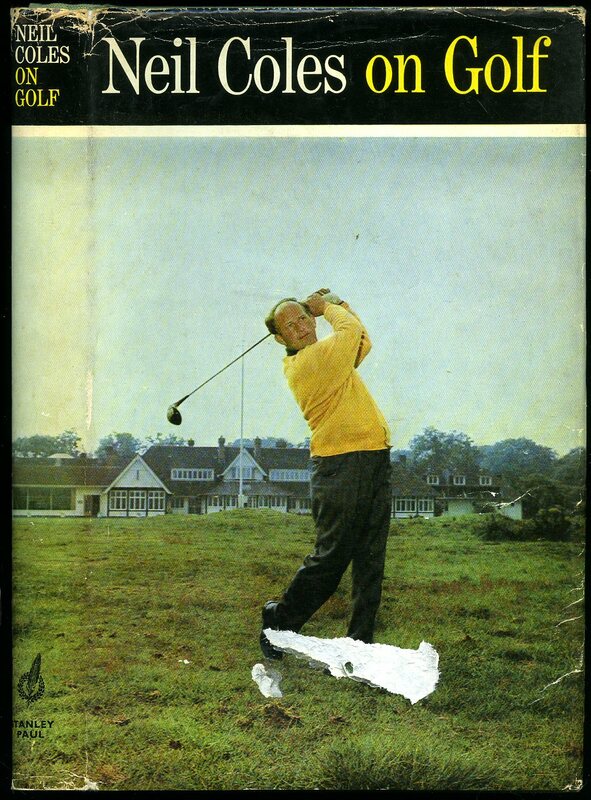 Fine condition book, in near Fine condition price clipped dust wrapper. 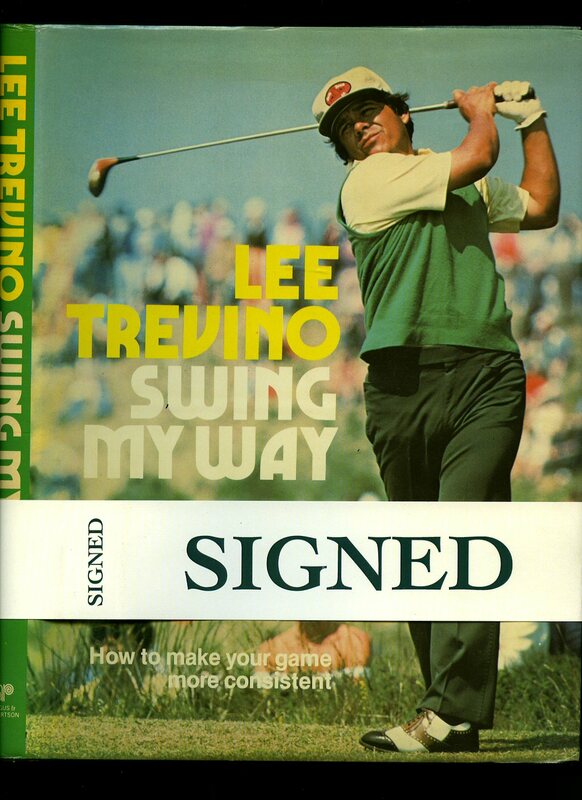 SIGNED 'Super Mex - Lee Trevino' to the half-title page. Dust wrapper supplied in archive acetate film protection, this protects and prolongs the life of the paper, it is not adhered to the book or to the dust wrapper. Member of the P.B.F.A. Published by Grant Books, Victoria Square, Droitwich Worcestershire First Edition 1992. 1992. First edition hard back publisher's original blue cloth covers, gilt stamping and vignette to upper panel. Folio medium 12'' x 17½'' landscape. No. 94 of 375 limited edition copies printed on 200 gsm Consort Royal silk tint paper. 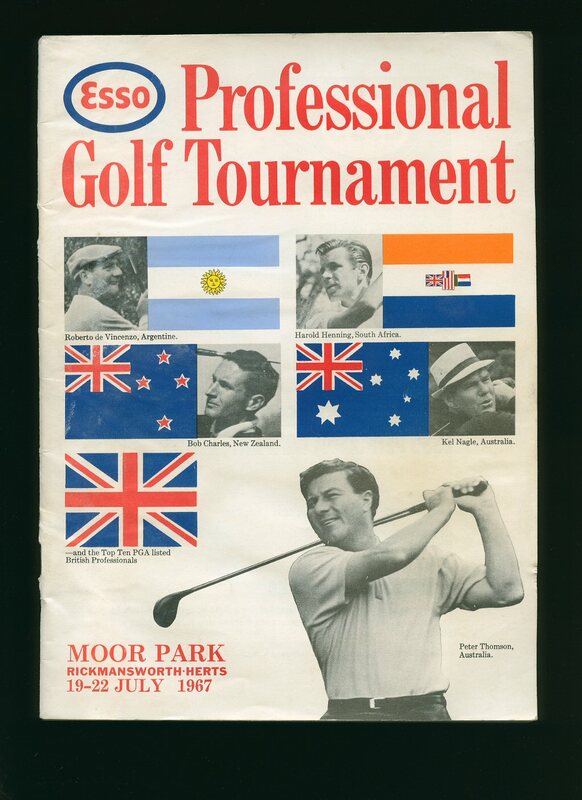 SIGNED by the author and the artist, also SIGNED by the Club President 'Jack Aisher', and Club Captain 'Robert Lark'. Hole by hole colour illustration on single sided leaf with captioned poetry. 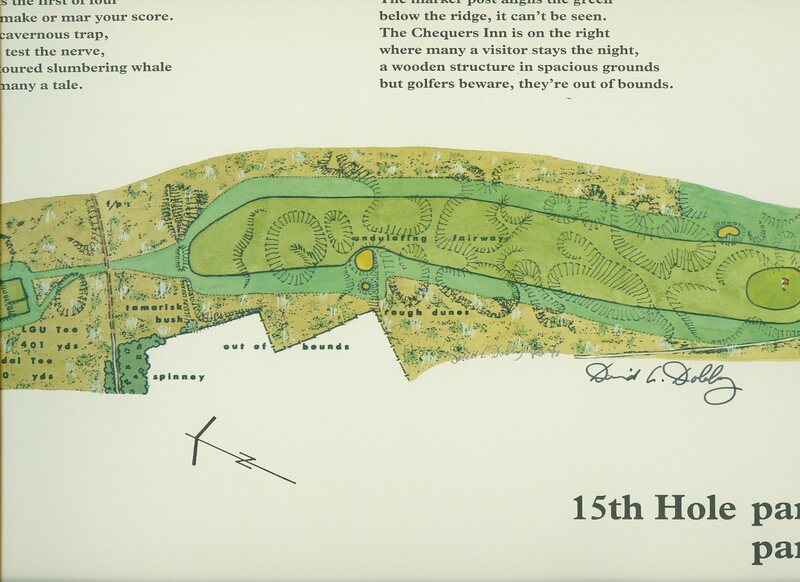 Also includes separate '15th Hole sheet' SIGNED by the author, and facsimile sheet of the original "Professional Opinion" of the golf course. 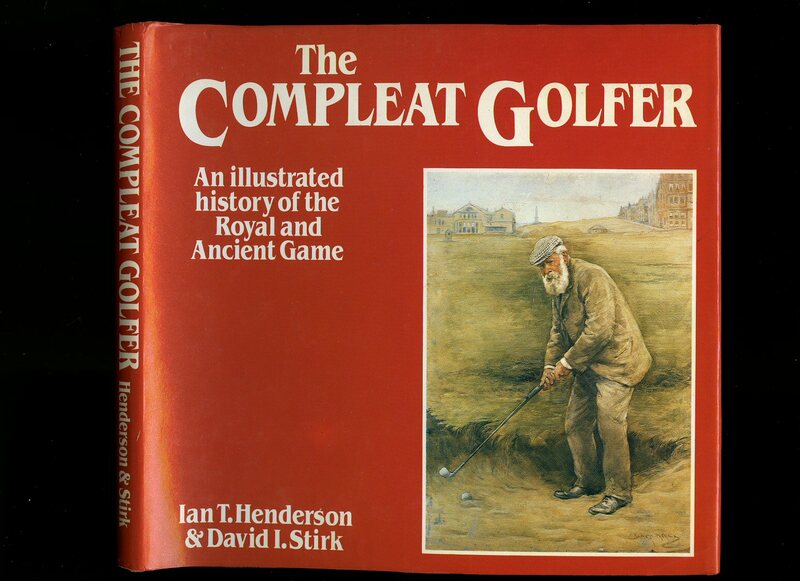 List of original subscribers to title page of which the first three are : 'The Royal & Ancient Golf Club of St. Andrews', 'United States Golf Association Museum and Library', and 'Japan Golf Association Golf Museum'. In Fine condition. As new. Member of the P.B.F.A. Published by Henderson & Stirk Ltd., 1983. 1983. Hard back binding in publisher's original brick red paper covers, gilt title and author lettering to the spine. Quarto. 8½'' x 8''. Contains 96 printed pages of text with archive monochrome illustrations and photographs throughout. Without any ownership markings. Fine condition book, in Fine condition dust wrapper, unused new book. Member of the P.B.F.A. Published by W. Foulsham & Co., Limited, London circa 1943 edition not stated. 1943. 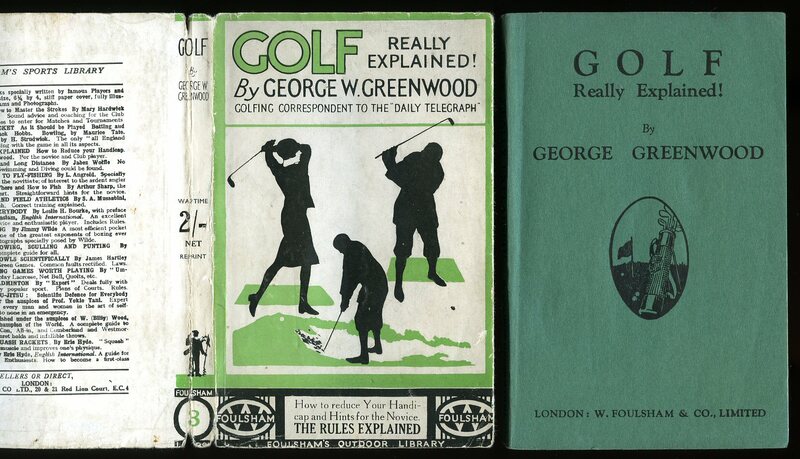 Publisher's original paper covers, black and green stamping to spine and upper panel. 6¼" x 4¼" 86, 4, 3 [pp] advertisements. War economy production. Diagrams throughout, four monochrome photographic illustrations on glossy paper. Very Good in Very Good dust wrapper with only tiny rubs to spine tips. Member of the P.B.F.A. 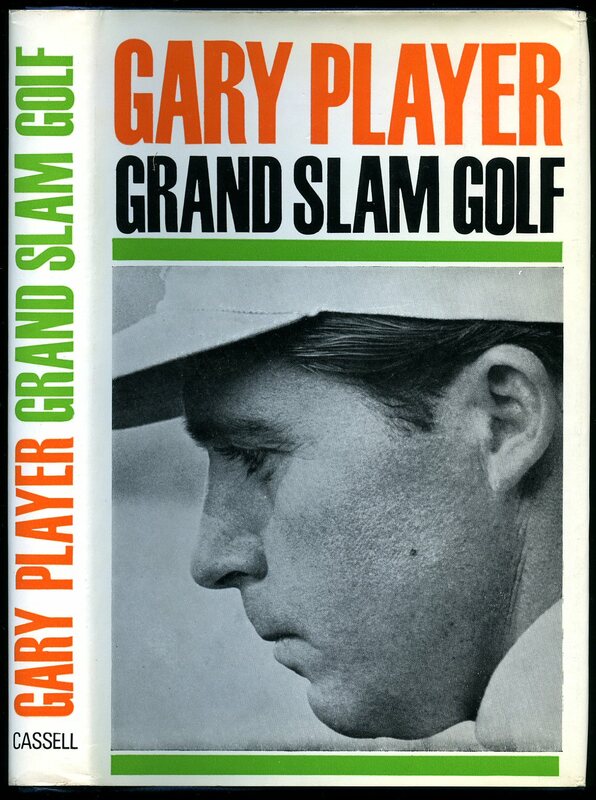 Published by Stanley Paul & Co. Ltd., 178-202 Great Portland Street, London First Edition 1965. London 1965. First edition hard back binding in publisher's original sage green cloth covers, gilt and black title and author lettering to the spine. 8vo. 9½'' x 6¼''. Contains 125 printed pages of text with monochrome illustrations throughout. Without any ownership markings. 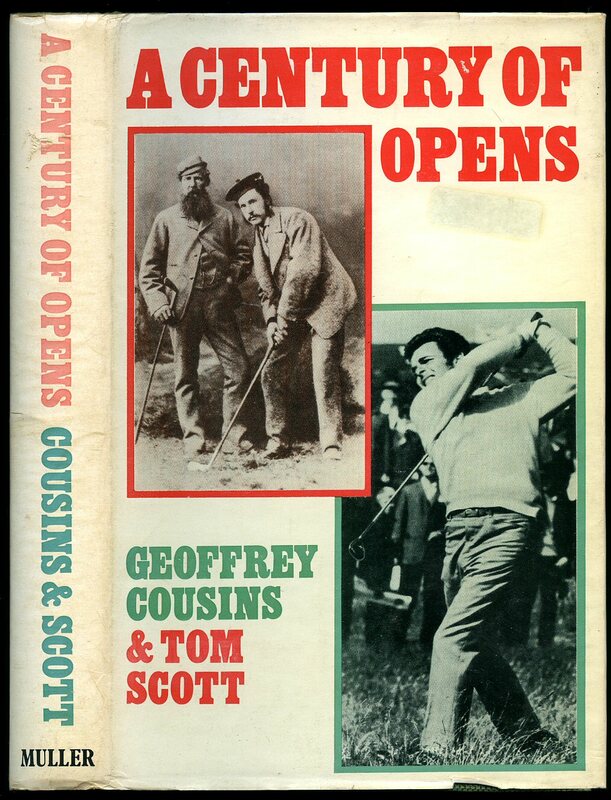 Fine condition book, in Good condition dust wrapper with nasty price ticket removed from the front cover, shallow rubs across the spine tips and corners, not price clipped. Dust wrapper supplied in archive acetate film protection, this protects and prolongs the life of the paper, it is not adhered to the book or to the dust wrapper. Member of the P.B.F.A. Original stapled photographic card wrap covers [softback]. 4to 10'' x 7¼''. Contains 20 printed pages with monochrome photographs of the players, one of whom has signed his name. Covers a little rippled and in Very Good condition, no dust wrapper as published. Member of the P.B.F.A. 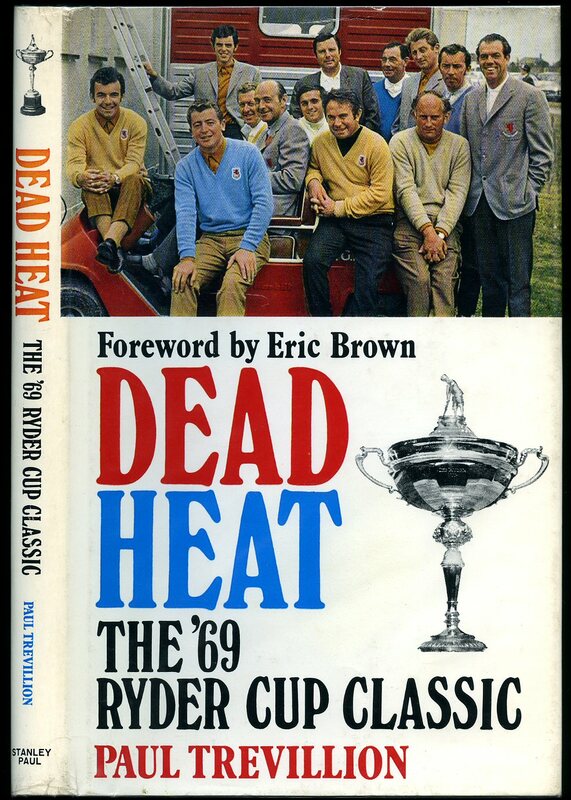 Published by Cassell & Company, Ltd., 37-38 St. Andrew's Hill, London First edition 1966. 1966. First edition hard back publisher's original navy cloth covers, gilt stamping to spine. 8vo 8¾" x 5¾" 133 pp. Monochrome photographic illustrations on glossy paper. Former message to front end paper. Nr. Fine in Nr. Fine price clipped dust wrapper, spine not faded. Dust wrapper protected. Member of the P.B.F.A. First edition hard back bound in publisher's original green cloth covers, gilt stamping to spine. Folio 11¾" x 9½" 160 pp. 120 colour photographic illustrations on glossy paper. Fine in Nr. Fine dust wrapper with light sunning to upper cover, not price clipped. Dust wrapper protected. Member of the P.B.F.A.